What’s the secret to enjoying more flowers and a greater harvests of your fruits and vegetables? Pollination! 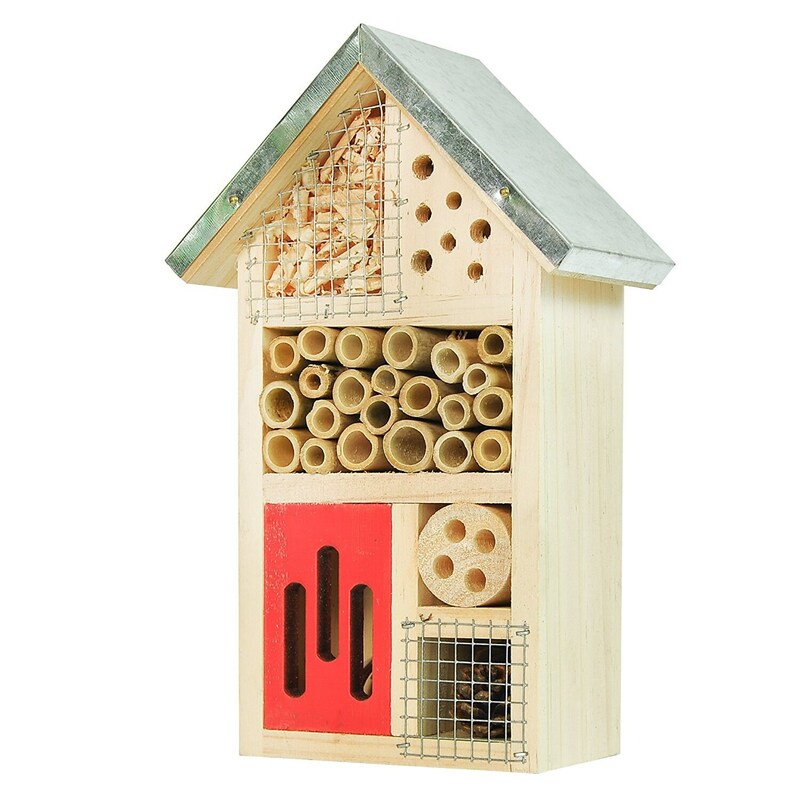 To increase the pollination of your garden plants, consider getting a backyard bee house for native solitary bees, such as mason bees and leafcutter bees. 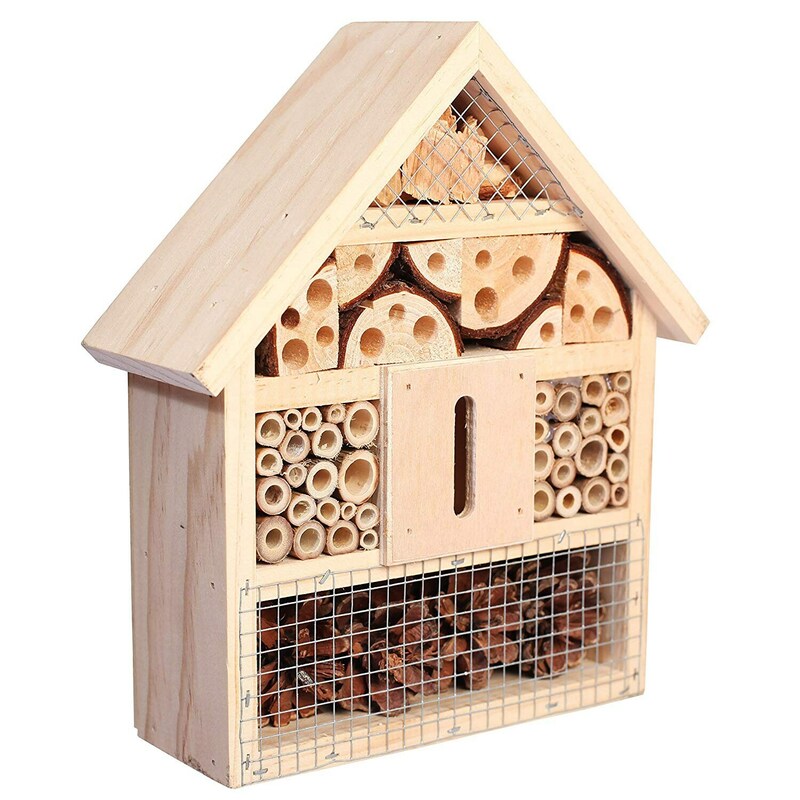 Giving your pollinators a place to lay there tiny heads, you keep them out of your walls and siding and in your garden, where they belong. 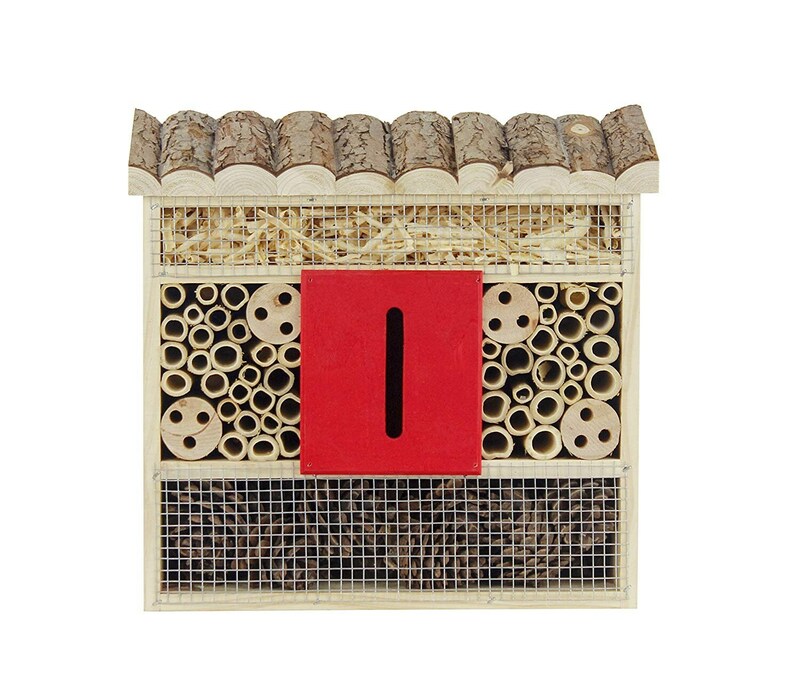 Boxes are made of wood and various materials to encourage pollinators to visit and stay awhile.